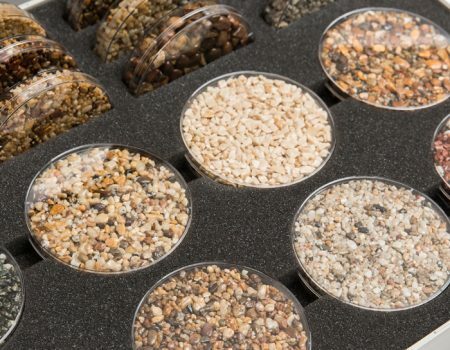 Never have black and sticky resin bound hands and tools again! 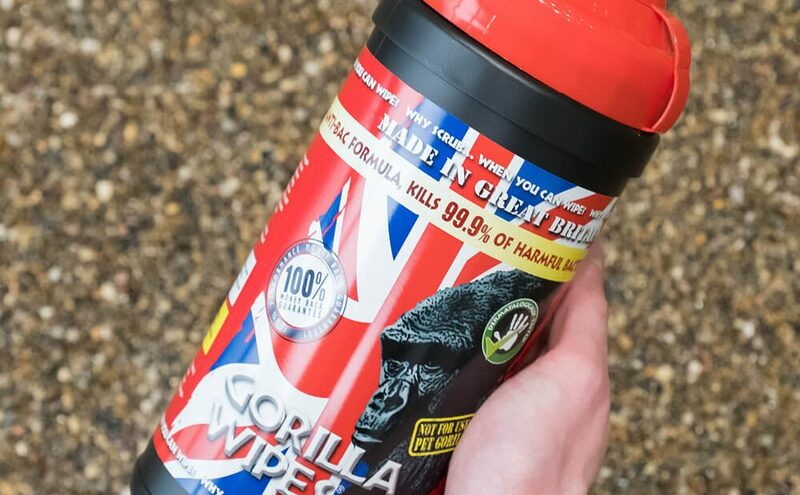 Stock up on Gorilla Wipes, the ultimate industrial resin driveway cleaning supply. A necessity to your resin supplies, every resin contractor needs Gorilla Wipes. They are designed with the professional resin contractor in mind. 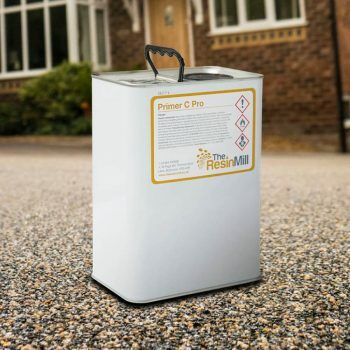 Tried and tested on hands and the tools used for installing resin drives, these wipes will make cleaning up polyurethane resin easier than ever. 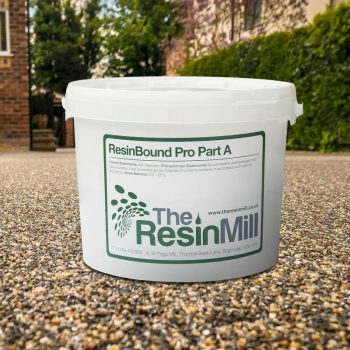 Why not include a tub of gorilla wipes on your order to come with the rest of your resin supplies. 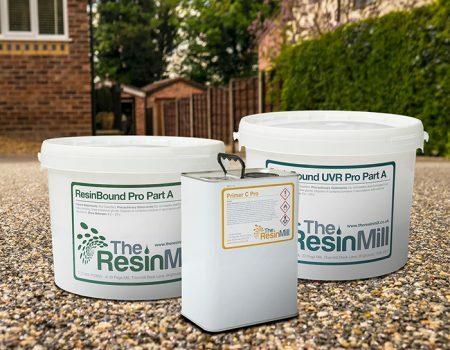 As the nations largest resin supplier, we carry full stock of resin drive materials, available and ready for next day delivery. 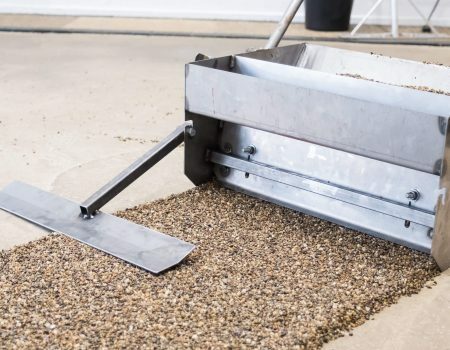 Contact us for prices of our wipes and other quality resin bound materials.